Varsity Golf Shows… a division of Varsity Communications, is one of the nation’s largest and most successful producers of consumer golf shows from coast to coast. We have a strong reputation for providing outstanding values to U.S. golfers. 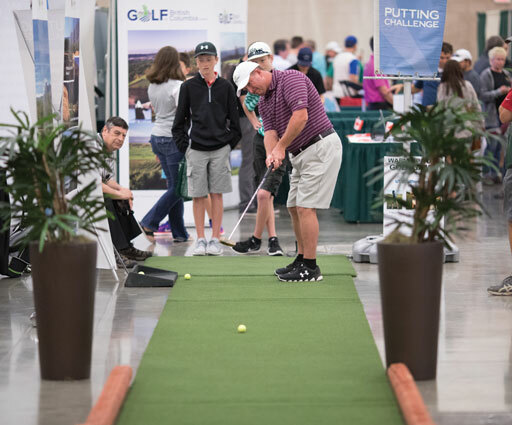 We currently own and operate eight successful golf shows across the country — in Portland, Seattle, St. Louis, Kansas City, Dallas, Indianapolis, Omaha and Hartford — attracting thousands of golfers to each event. Over 56,000 golfers… will attend Varsity’s eight consumer Golf Shows in 2019. Each event features golf products and services from hundreds of exhibitors and sponsors in golf and related industries. 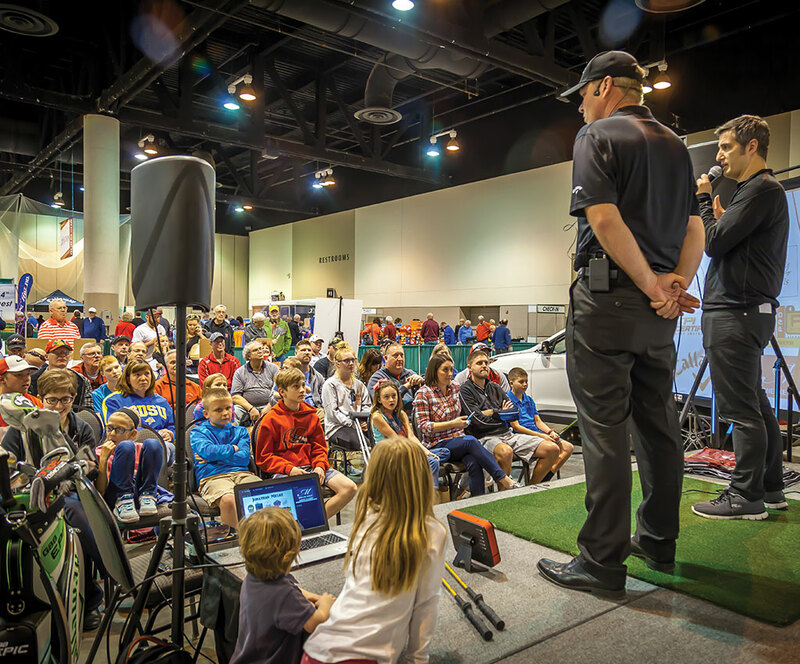 Our shows are designed to maximize the consumer experience, while uniting golfers with exhibitors from their community. In addition to reaching golf consumers through our shows, Varsity also publishes Cascade Golfer and Destination Golfer magazines, which reach over 150,000 golfers annually. We also own and operate the Cascade Golfer Cup, the Pacific Northwest’s most popular and successful amateur golf tournament series.